Welcome to the Double J Ranch Homepage! 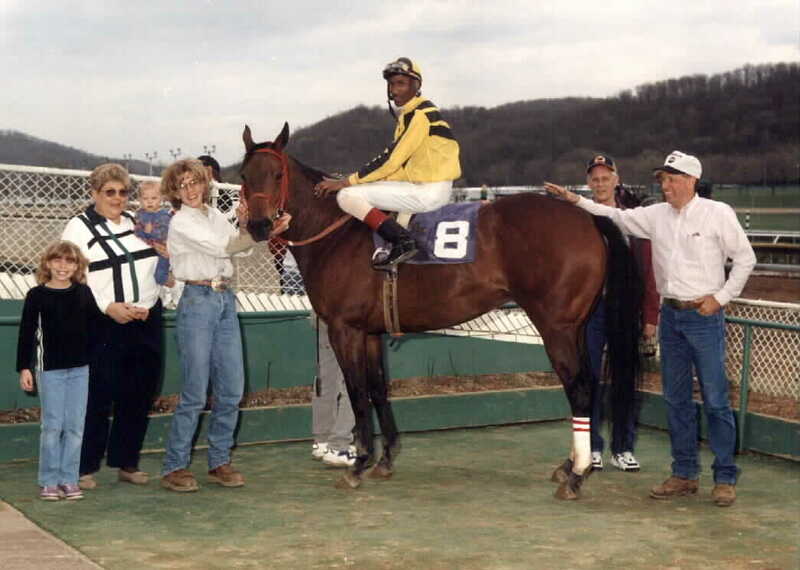 Double J Ranch is located 12 miles from Mountaineer Racetrack. We offer a 120 acre farm along with a public stable at Mountaineer Race Track. Double J has over 20 years of successful experience in the horse racing business. Mountaineer Racetrack is currently awarding very high purses. This is a great opportunity to get in touch with Double J Ranch for your training needs and get in on the action at Mountaineer. Please feel free to comment on our page or submit questions about us. We will email you with any information you may need. Let Us Take You To The Winner's Circle!